Identification is very important as it defines our information and access to such places. Keeping your IDs with you is also important at all times because you’ll never know when you’ll need to show your identification. We also use them for different purposes these days. 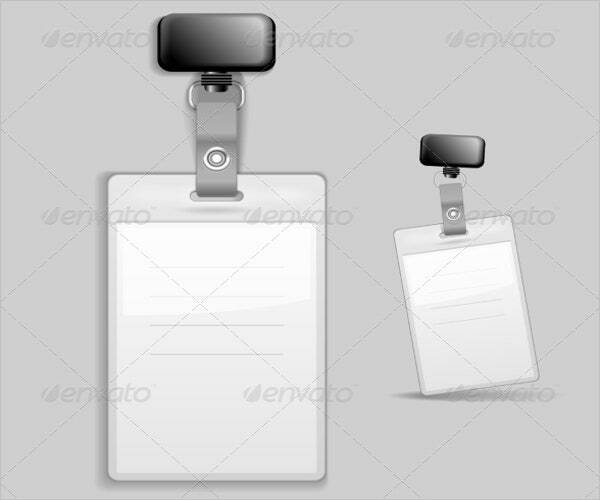 Here, we show you some ID tag templates you can use to create your own IDs. We also share a brief description of the uses of some ID tag examples. Finally, we share some purposes for using these types of templates. You can also check out our website if you want to download and edit Blank ID Card Templates. 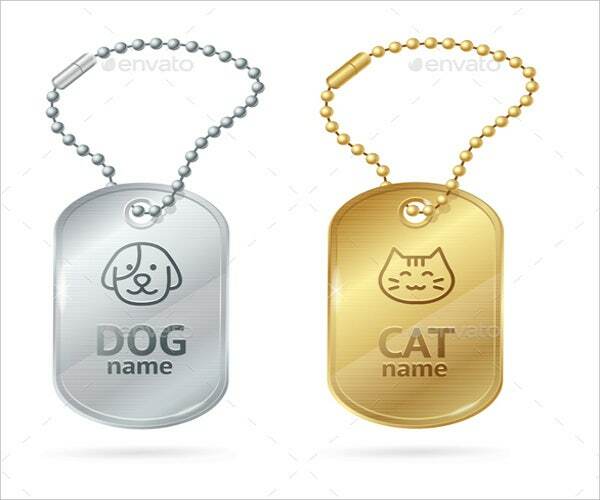 Pet ID Tag Templates. 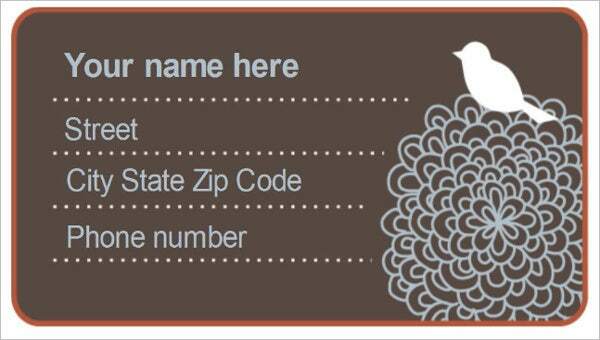 These types of templates are commonly used to create embossed names of your pet for identification purposes. These templates lets you edit the font and text you would want them to be in. 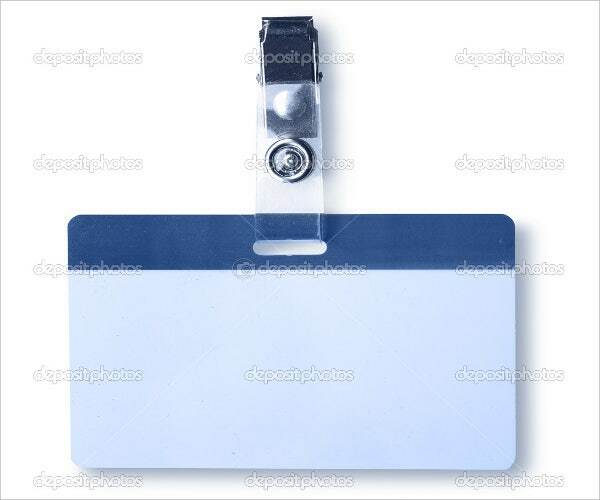 Photo ID Tag Templates. This type of template is commonly used in most companies as it mainly contains an employee number, picture, name, and other contact details of an employee. 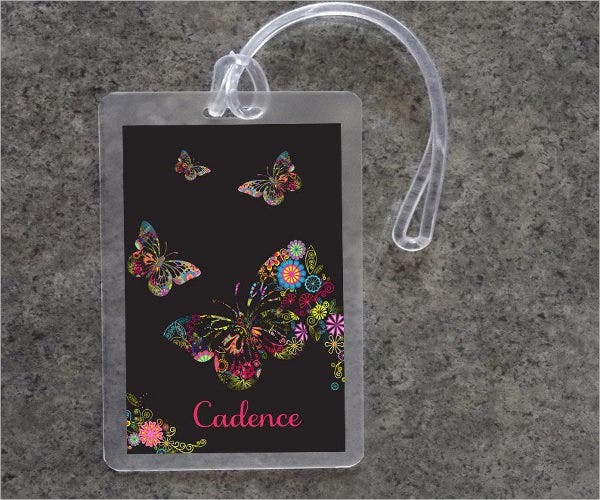 Luggage ID Tag Templates. These types of templates are used as IDS for your bags which contain your name and other contact details in case you lose your luggage. You can also customize the background for your template to make them look more creative. 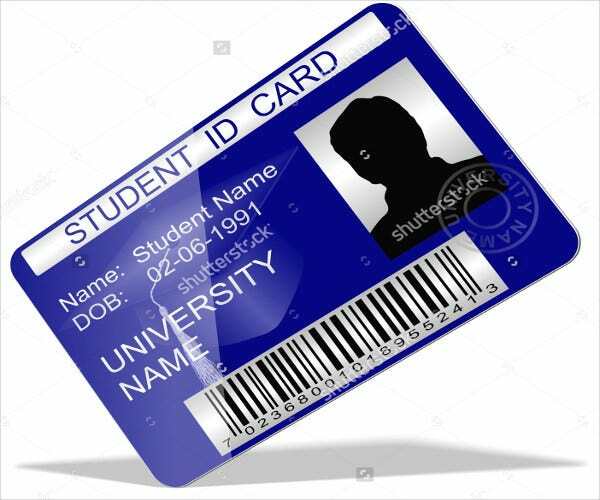 Student’s ID Tag Design – This type of template is used in making student IDs. 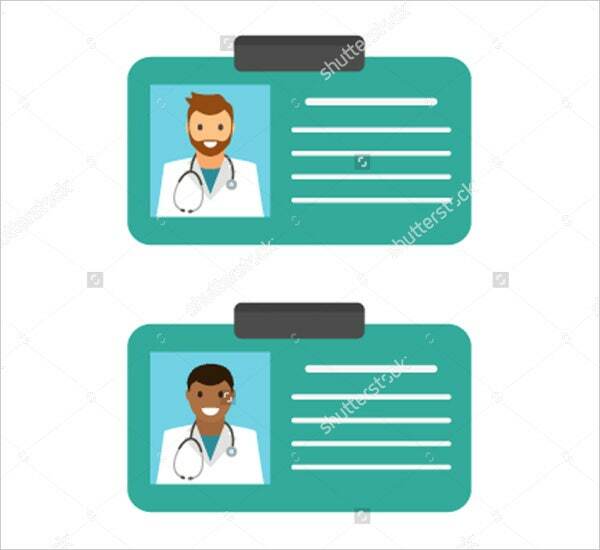 Schools mostly have their own templates for their school IDs, but the common information indicated in these types of templates include name, contact details, and school contact details. You can also check our website for more Tag Templates. Unified ID templates. Using these types of templates will help you create uniformity in your establishment and avoid different designs per person. Security. In general, using IDs will give you the authorization you need to go to certain places and have access as well. 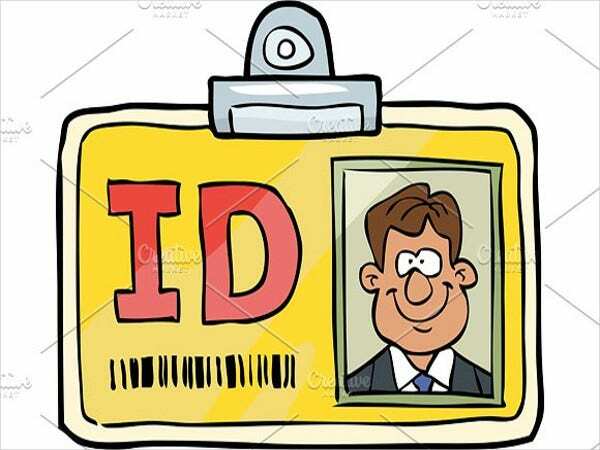 We also use IDs as a source for identifying a fellow employee or associate. It would be the best possible way to create safety in your establishment. Branding purposes. IDs usually have logos in them which signifies you belong to a specific company or establishment. 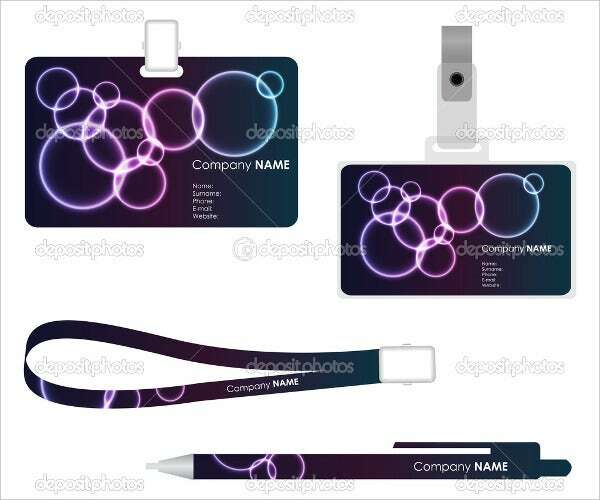 Specifically, when you use ID templates you can also include pictures and place your company logo. 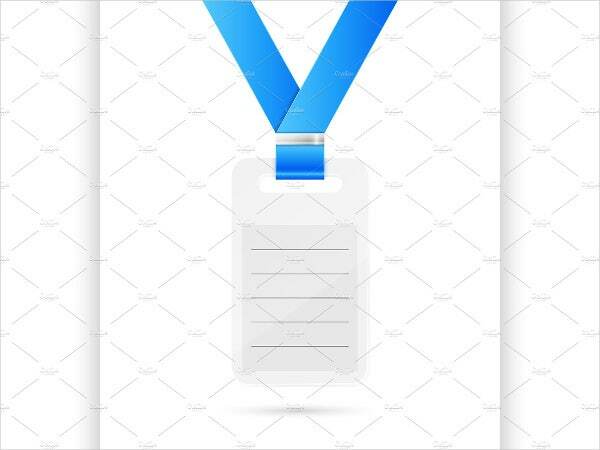 You can also check out our website for different Printable Tag Templates or if you want more ID templates to use for your designs. These types of templates are free to download, and we also offer information on the different templates available as well as information on where to use these types of templates.